According to the manufacturer’s website, Cub Cadet produces the only mower in the industry to incorporate a direct drive shaft, and marketed the first zero-turn riding lawn mower. As one of the top brands of lawn mowers in the industry, significant problems with a well-maintained machine are rare. Nonetheless, adjustments and troubleshooting are occasionally called for to keep the lawn mower operating at peak efficiency. A common issue with wide-cut Cub Cadet mowers involves mower deck problems. Among these are: vibration while mowing, inadequate mulching and uneven cutting. Lift the mower deck and park the mower on a slab or flat surface to inspect the blades when excessive vibration occurs during mowing. A likely cause is bent or unbalanced mower blades. This normally occurs when the mower inadvertently strikes an object with the blades while mowing. It can also happen if the blades were reinstalled after service and not properly aligned on the spindle shaft. With the key removed from the starter switch, turn the blades by hand while visually inspecting them for uniformity. The blades must be straight with no evidence of dents or bends. If any of these conditions appear to be a problem, remove the blades and replace with new ones. Sharpen mulching blades when the Cub Cadet mower experiences difficulty mulching grass while mowing. Dull blades are the leading cause if there is inadequate mulching and rough, tearing cuts in the lawn. Additionally, try speeding up the engine to its recommended mower speed. Mulching blades mowing at slower speeds are usually unable to properly cut and pulverize the grass clippings as they should for proper mulching.Wet or excessively tall grass also causes problems while mowing. If the Cub Cadet surges or tries to die while mowing, raise the mower deck or allow the lawn to dry if it is wet. Adjust the mower deck to level it when uneven grass cut is a problem. The deck normally becomes unlevel over time as mower components settle. Park the mower on a level surface and measure the distance from the outside edge of the mower deck lip to the ground. Take this measurement on both the left and right side of the mower. If the two sides are uneven, go to the left side of the mower and locate the deck adjustment gear. The gear location is just in front of the left rear tire above the mower deck. Loosen the adjustment bolt with a 1/2-inch socket and ratchet about two turns. Rotate the adjustment gear clockwise with a large crescent wrench to lower the left side of the deck, and counterclockwise to raise the left side of the deck. Snug the adjustment bolt and recheck the measurement until the deck is an equal distance from the ground on both sides of the mower. 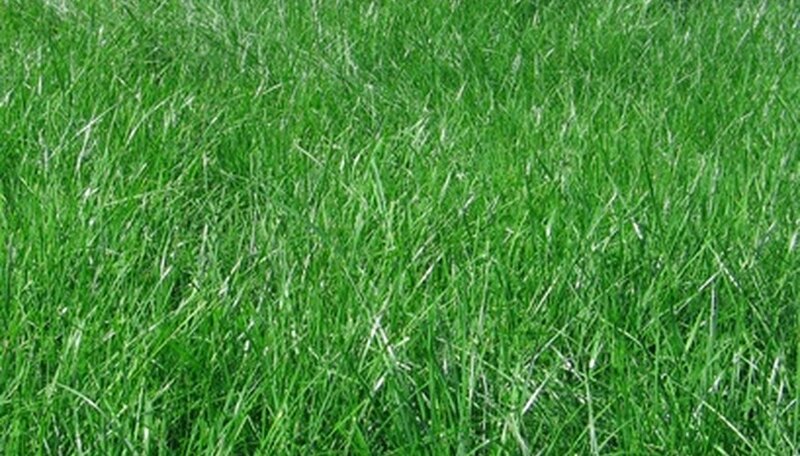 Mow grass when it is dry to help keep blades sharp and prevent lawn problems. Check and adjust the mower deck each season to prevent uneven cuts. Always remove the key from the ignition before working around the mower deck and blades.